When it comes to your personal or business assets, having skilled talent to provide prudent accounting guidance and tactical advice is critical. As tax codes and law evolve, having the keen and knowledgeable counsel of a SIMA Accountant can ensure that your business finances are managed with precision and vision so that you can develop effective accounting systems, plan strategically, mitigate risk, ensure compliance, and optimize resources. Reliable, effective, and highly-principled, our business accounting team provides fully customized services at every stage of business from upstart to established, and to every degree of involvement from consulting and reporting to fully out-sourced accounting departments. Our professionals are driven to understand your business, your industry, and your goals to act responsively, proactively, and creatively to seize opportunity for you and your business. 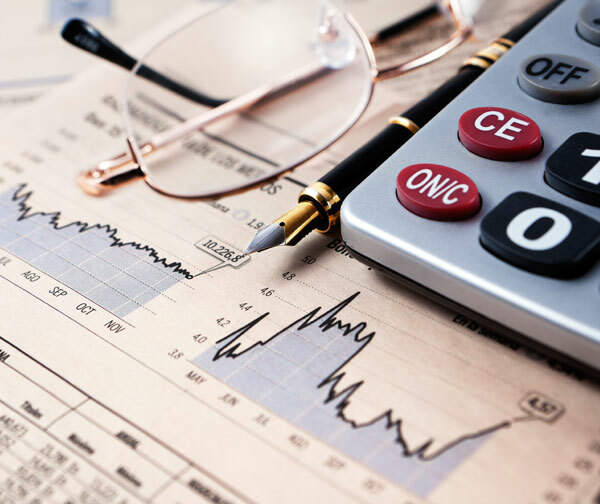 Our team of certified public accountants critically research and review current practice, industry interests, and legal considerations so that our clients are informed and equipped to act with acumen whether one is starting a business, facing a financial challenge, or simply filing taxes. With experts in virtually every area of finance, our accountants have the ability to perform with strategic perspective and lead our clients on paths toward fulfilling personal and business goals.